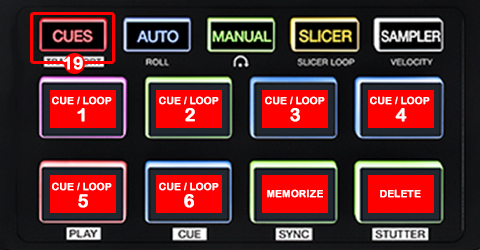 The system must recognize your Akai AFX device before configuring in DJ ProMixer. 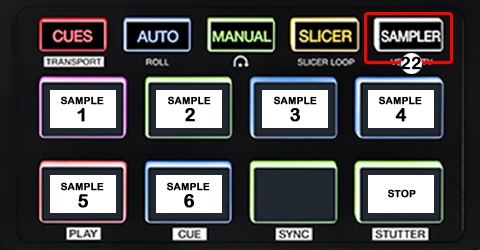 IMPORTANT: Akai AFX is a MIDI Device (It has not integrated audio device/s) For audio configuration choose your work mode and audio sound card/s). Select in MIDI PORT / MIDI MAP 1 on the left side one device (Akai Pro AFX 0) and select on the right side AKAI AFXMODE1.XML. 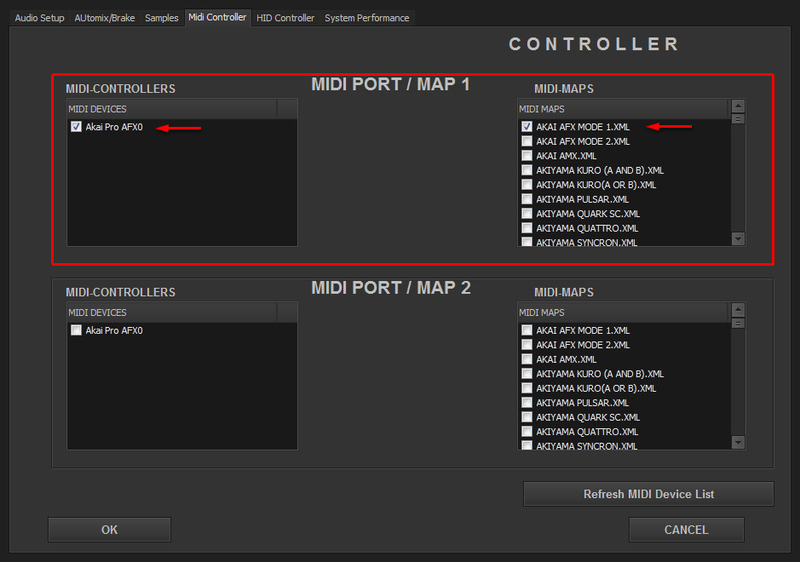 Nothing selected in MIDI PORT / MIDI MAP 2. 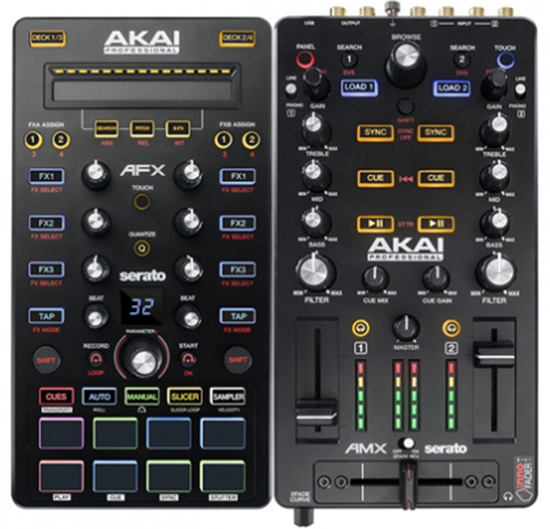 Select in MIDI PORT / MIDI MAP 1 on the left side one device (Akai Pro AFX 0) and select on the right side AKAI AFXMODE2.XML. Nothing selected in MIDI PORT / MIDI MAP 2. 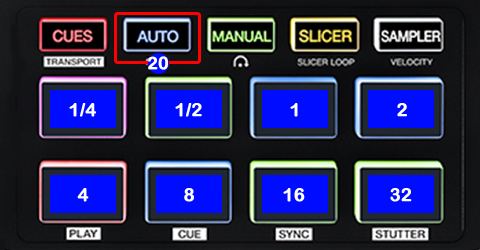 HOW TO SET UP Akai AMX with Akai AFX? 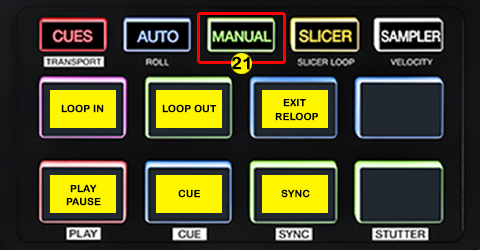 How to set up Akai ASIO AMX? 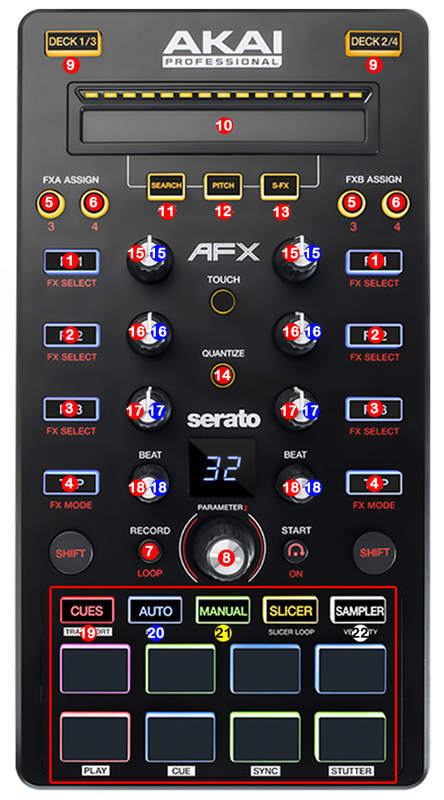 This entry was posted in Compatible Hardware and tagged AFX, Akai, Akai AFX, Akai AMX with Akai AFX, DJ ProMixer, MIDI Controller, MIDI Device, MIDI MAP, MIDI PORT by DJ ProMixer. Bookmark the permalink.